Green People’s beauty advent calendar, called Green Regime, includes twelve doors to open in the run up to the big day. 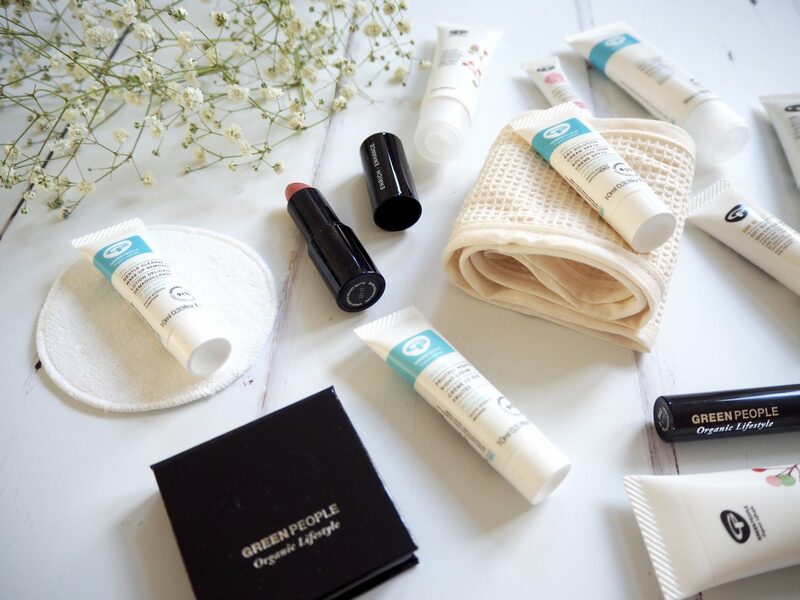 Each contains an organic beauty product from the Green People range. There’s 15 products in total, three of which are full size. First of all, I have to mention how much I adore the packaging. The bright colours and the pattern, it’s really beautiful. I like that it’s not particularly festive, so as it’s on sale already you could just treat yourself now without having to wait until December. Why not, eh? 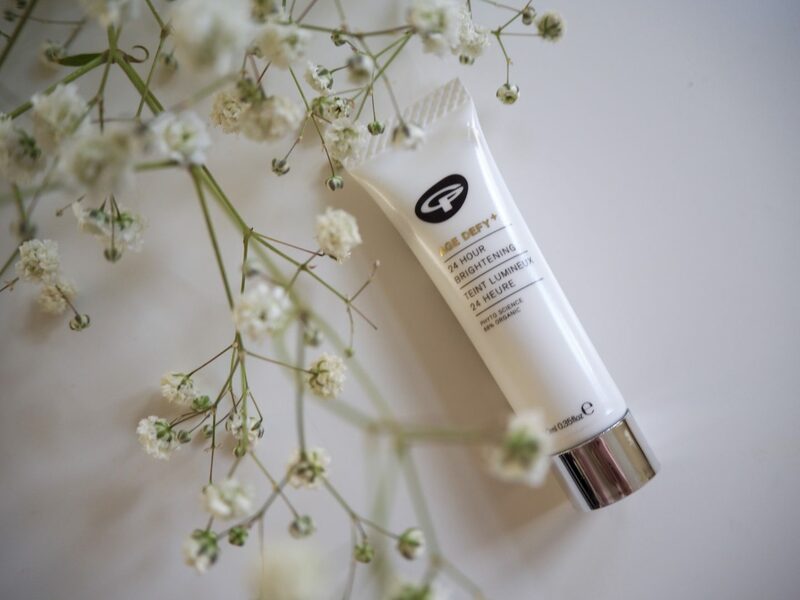 If you don’t know who Green People are already, they are a UK pioneering organic beauty brand, with over 20 years experience. Green People create products for people of all ages, from babies to adults. 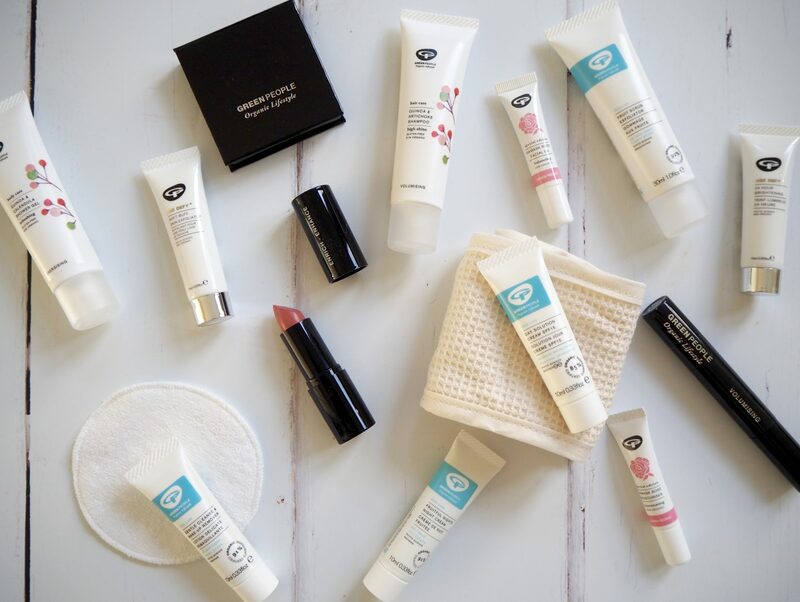 Their products are all organic and always kind to delicate skin, even for those with allergies and eczema. You’re probably all wondering about the price because we all know how expenisve beauty advent calendars can be, so I’ll cut to the chase. Green Regime is priced at £75 and contains £125 worth of products. So you’re making a saving of £50. 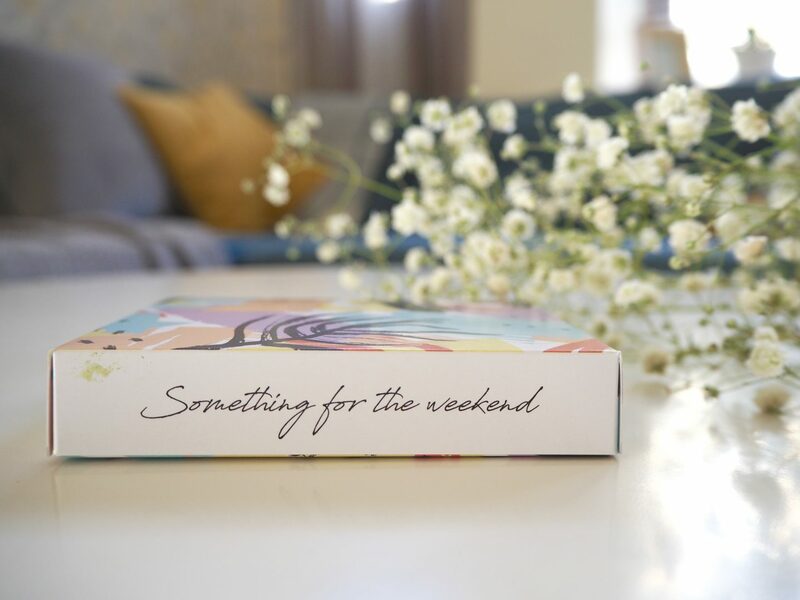 I think it’s a great price for what you’re getting and although these products are nice little treats, they are also practical and there is no doubt for me that every single one of them will get used up. 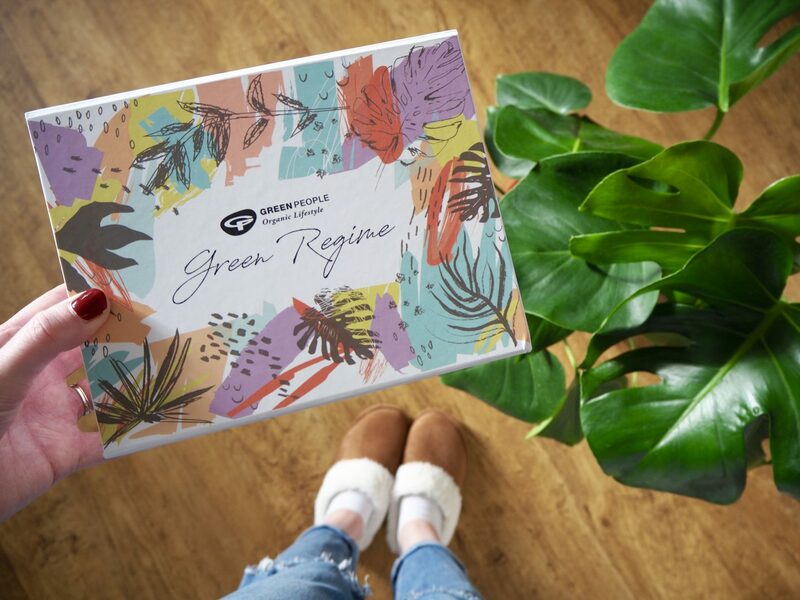 I’m really impressed with the Green Regime beauty advent calendar. I love all the products that are included and also feel that the price is very reasonable for what you are getting. I’m particularly excited about the full size products – velvet matte lipstick, which I have tried before and love and the mascara which I have had my eye on for a while. I think Green Regime would make a perfect gift for a loved one, or just as a treat to yourself! 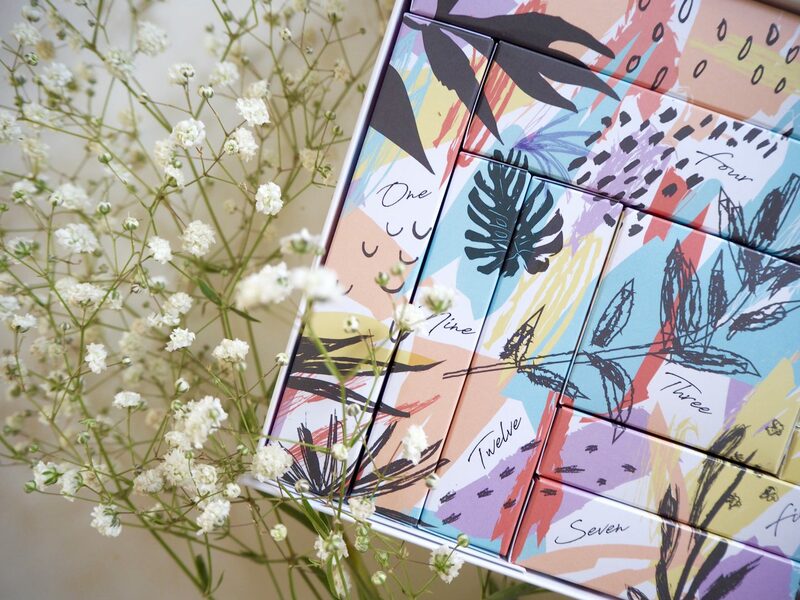 What do you think to the Green Regime beauty advent calendar? Is it something that you will be buying this festive season?